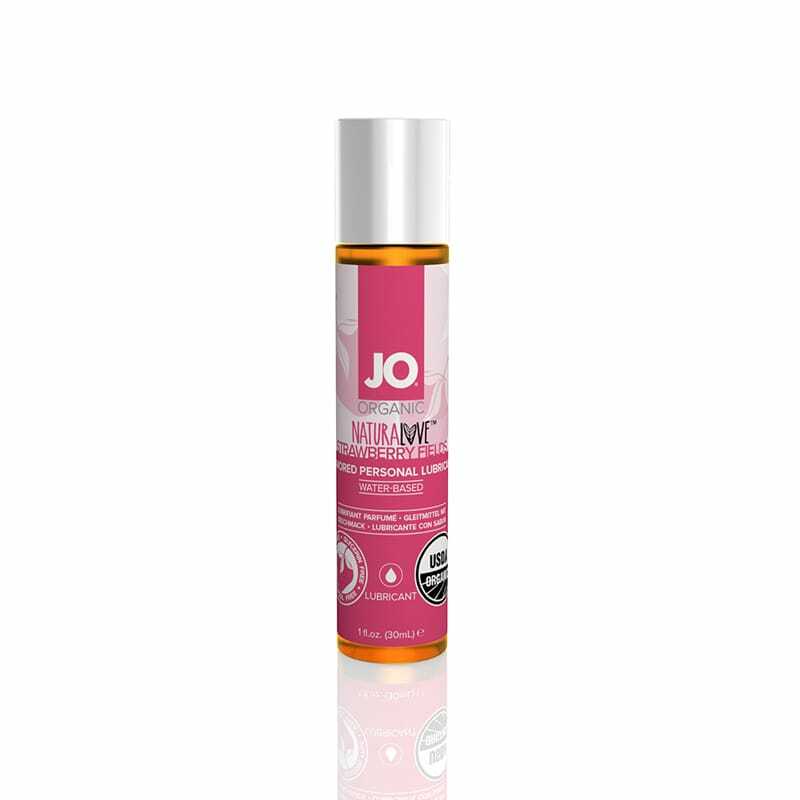 JO Naturalove Organic Lubricant Strawberry is a flavored personal lubricant that includes over 95% certified organic ingredients and holds USDA certification. The chamomile preservative provides the beautiful amber coloring and agave gives it a smooth glide. Naturalove Organic is a water based flavored personal lubricant for penile and/or vaginal application, intended to lubricate and moisturize, to enhance the ease and comfort of intimate sexual activity and supplement the body's natural lubrication. 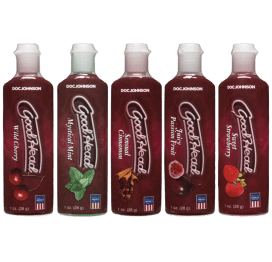 Contains 1 fluid ounce.